The retention and expansion of existing companies is a top priority of the State of Vermont and BCIC. Bennington County is blessed with a broad array of advanced manufacturers and value added companies specializing in plastic injection molding, automated inspection systems, custom robotics and data hygiene, just to name a few. 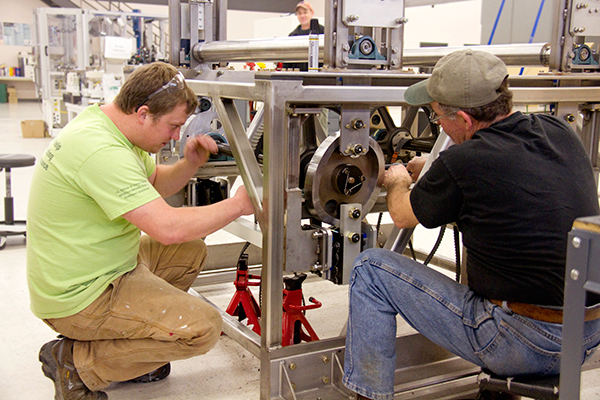 Our grassroots workforce development initiatives are creating the next generation workforce to support our existing companies and prospective companies in Bennington County.